16 veterans from 6 districts of the country will receive state indemnity to repair, build or purchase dwelling. It has been approved by the Executive. For this purpose, about 800,000 lei will be allocated from the state budget. The money will be transferred to the local public authorities. 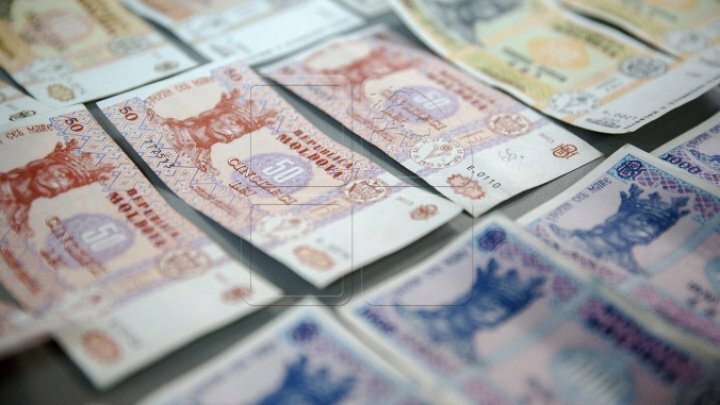 The largest amounts - 205 thousand lei will be distributed to the Drochia and 184 thousand lei to Ștefan Vodă. Districts of Cahul and Ungheni will receive 123,000 lei. The rest will be directed to the authorities in Briceni and Riscani. The indemnity to build, renovate or purchase dwelling is granted annually to persons who have suffered from armed conflicts and their families, victims of the Chernobyl disaster and war veterans. 8.5 million lei has been allocated to grant these indemnities in this year.